Ottawa Baby Photographer - Olivia! Specializing in newborn, maternity, family and baby photography in the Ottawa area. 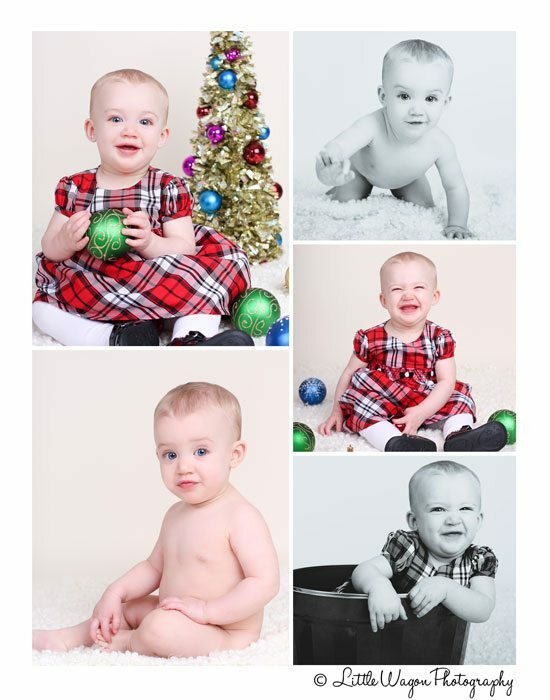 Ottawa Baby Photographer – Olivia! Please visit our gallery to see some more of our work. If you have any questions, please don’t hesitate to contact us!